“Bazillions TV” now available on Roku! 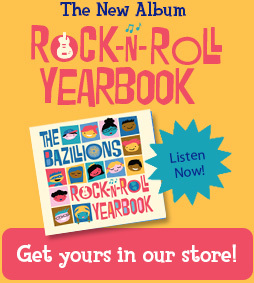 We are very excited to announce the launch of Bazillions TV, bringing the Rock-n-Roll Recess to Roku! If you have a Roku box, you’re just a click away from watching The Bazillions’ music videos and live performances on your TV. 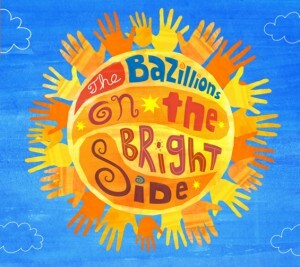 We’ve got lots of exciting new content planned for 2012, so make sure and tune into Bazillions TV! 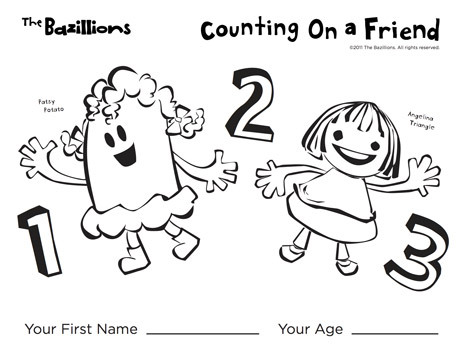 Counting on a Friend Coloring! Send us an image of your artwork and we’ll post it on our web site! “Preposition” clears 50K YouTube views! Helping kids with their grammar all over the world! Check out this gallery of behind-the-scenes pics from The Bazillions’ upcoming stop-motion animated video “Counting on a Friend”. The video debuts following our show at The Beat Coffeehouse, Saturday November 19th at Noon. UPDATE: in-depth blog at eg design! In print and online here! 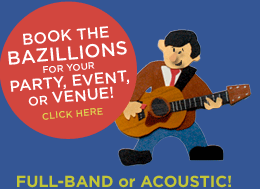 Check out our shows page for all our latest summer gigs. 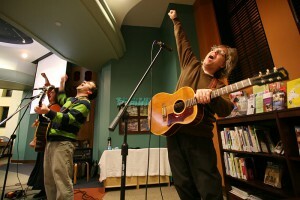 This week we’re in Maple Grove twice, and at the Stillwater Public Library. Should be lots of great summer fun! Just a quick note to say again what a great time we had at Kindiefest! 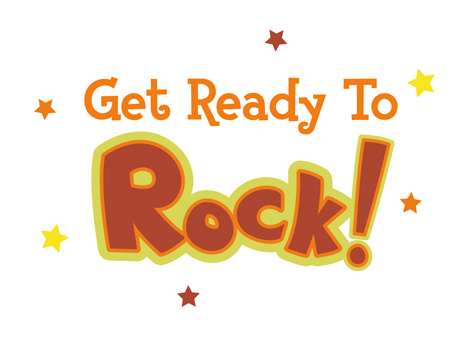 We met so many talented, creative, and fun people, and we are very excited to be a part of the kindie universe. We certainly hope that some of these great performers make their way to the Twin Cities soon. 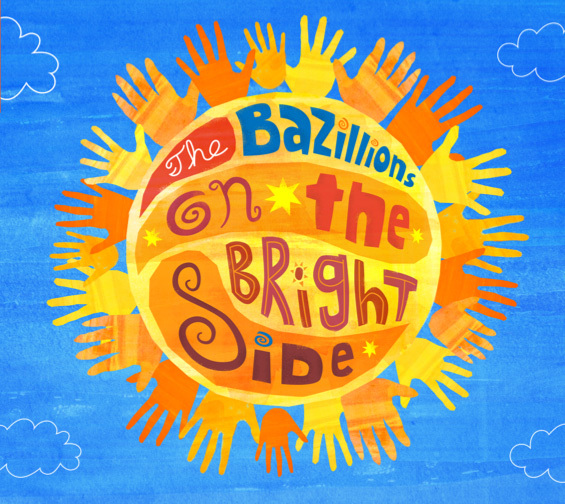 Beautiful Spring and Summer weather is finally here, and we’ve got lots of great shows lined up this summer, so come on out and catch The Bazillions live! And don’t forget to check out our latest fan artwork here! The Beat Coffeehouse gig originally scheduled for Saturday, May 7th has been rescheduled for Saturday, May 21st. “Tommy Got in Trouble” makes Zooglobble’s list of baseball songs to celebrate opening day! Vote TODAY for PREPOSITION in KidVid 2011! Cast your vote here by midnight Eastern time tonight (3/18)! 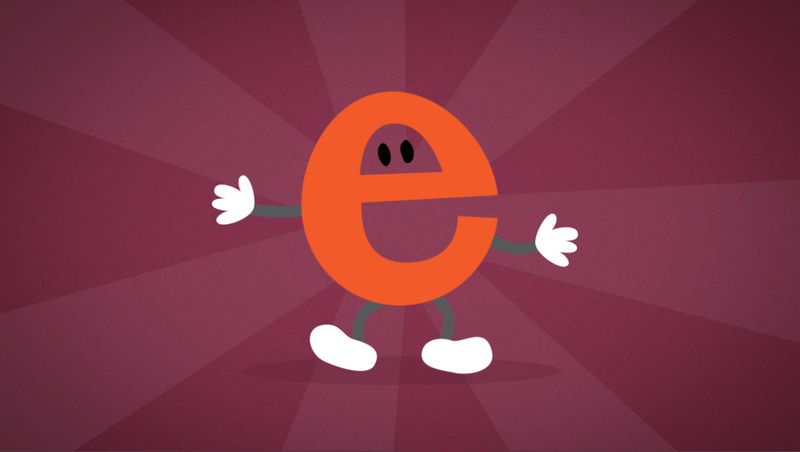 “Preposition” #3 on zooglobble’s best videos of 2010! Our video for “Preposition” comes in at #3 on zooglobble’s best videos of 2010! Check out the photos and story here! Wow, what a time we had at Rock The Cradle! Thanks to everyone who braved the snow to come share in a wonderful day of family music and fun. We’ll have photos and videos from the day posted soon, so check back for updates.